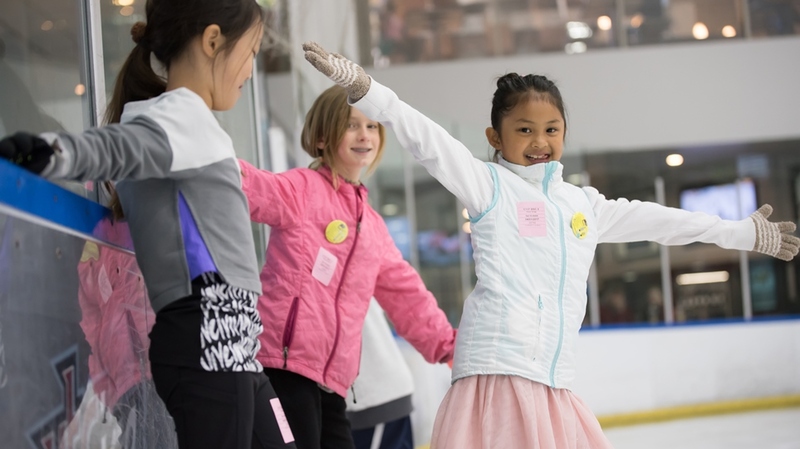 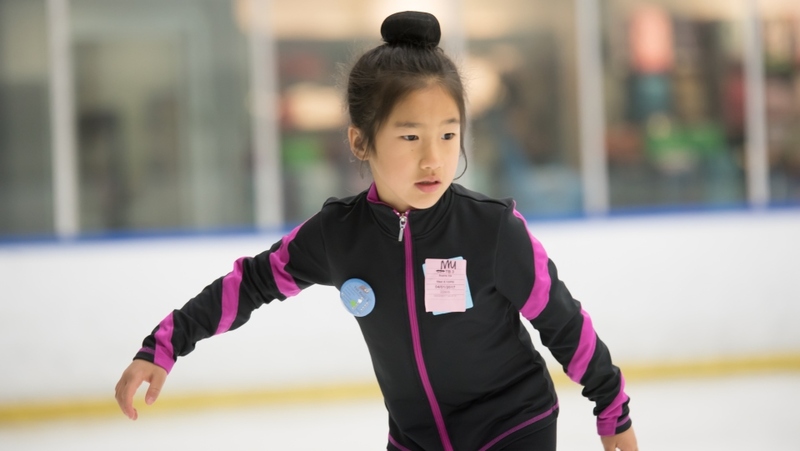 As members of our Skating Academy here at UTC Ice, skaters learn skills that will enable them to enjoy a lifetime of fun and exercise. 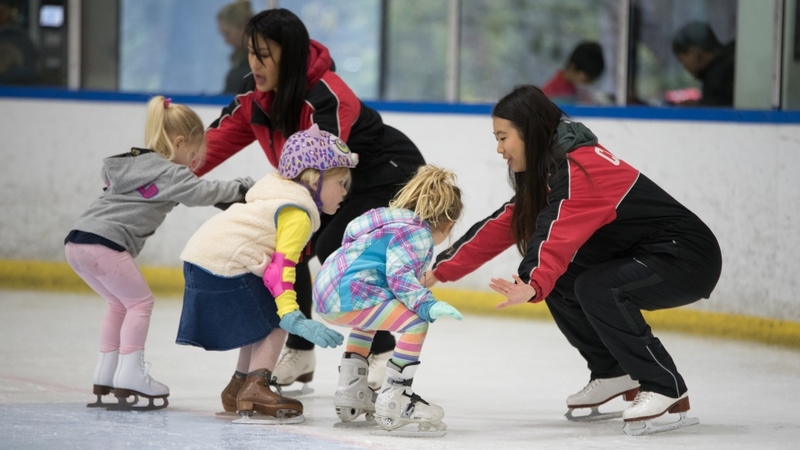 Our excellent coaching staff is experienced with instructing students step-by-step, which allows our skaters’ learning experiences to be both safe and easy. 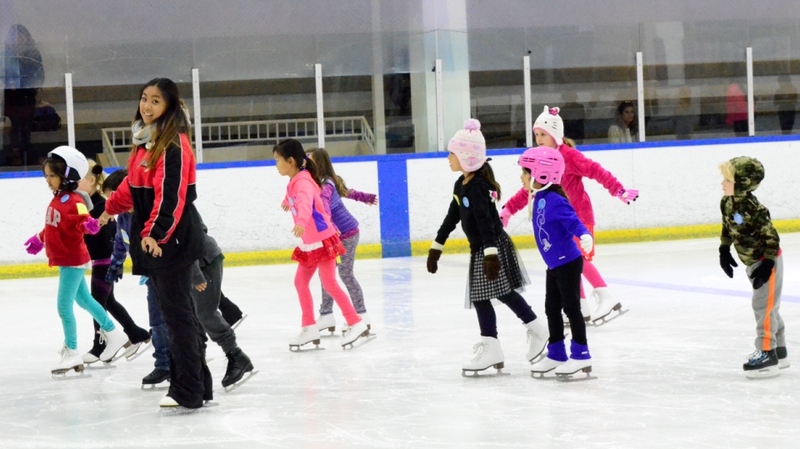 Our classes are grouped by age and ability, and range from toddler beginners to advanced skaters. 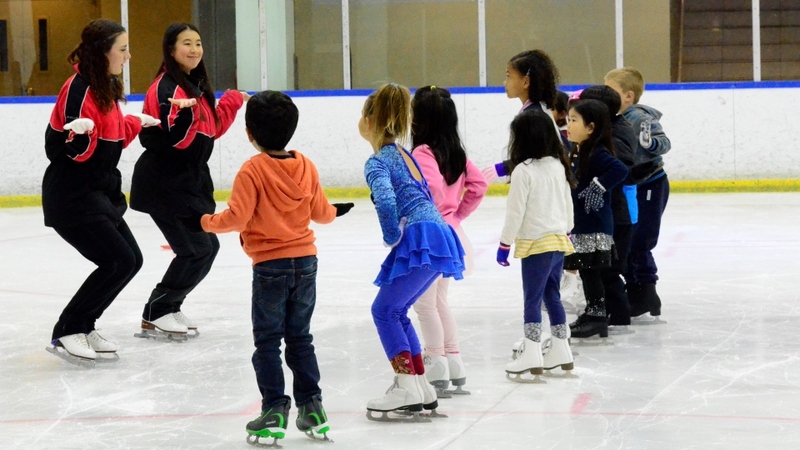 We have a class that meets every individual’s needs, and new skaters are always welcome! 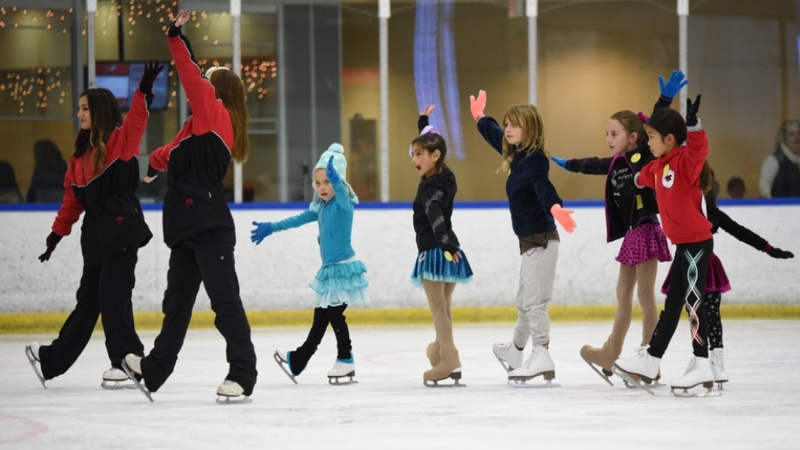 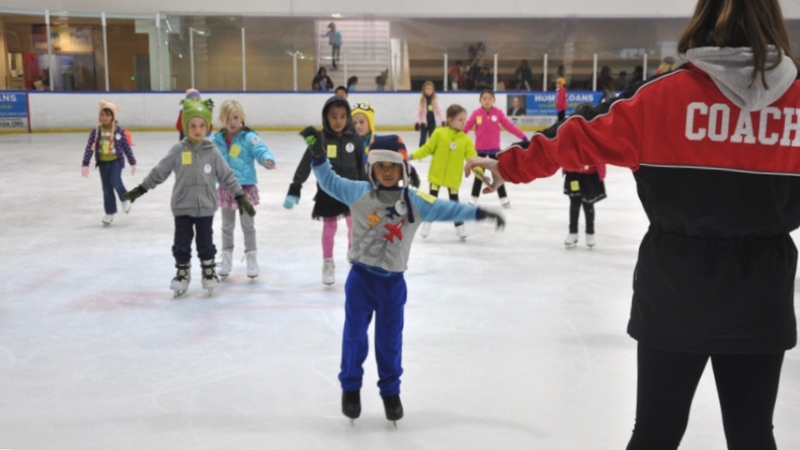 UTC Ice Skating Academy provides an opportunity for skaters to showcase their class skills through small, in-class showcases and applies one of the most important aspects of ice skating: music. 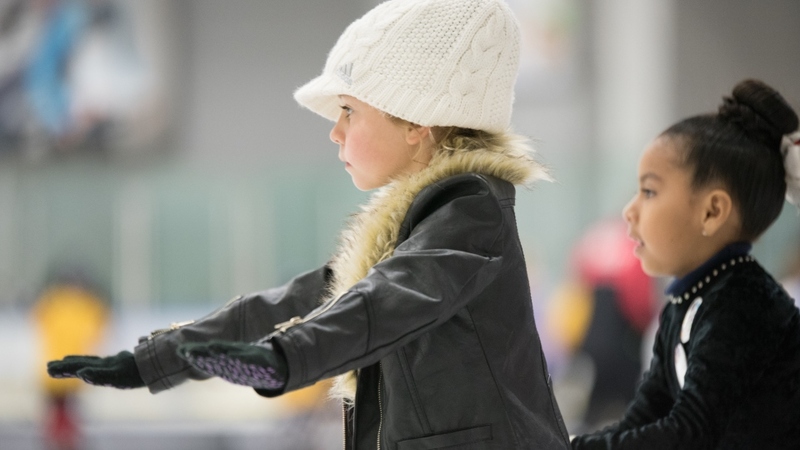 This way, individuals are able to experience a competition routine first hand! 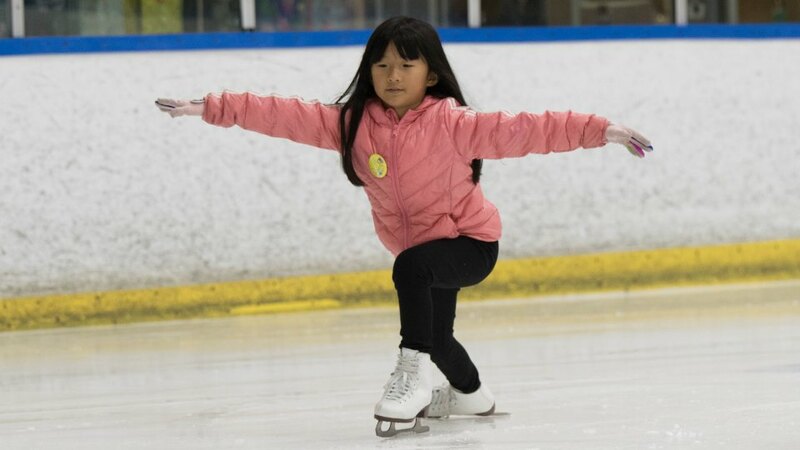 Receive FREE Introductory Ice Skates valued at $119 when you register for our Skating or Hockey Academy. 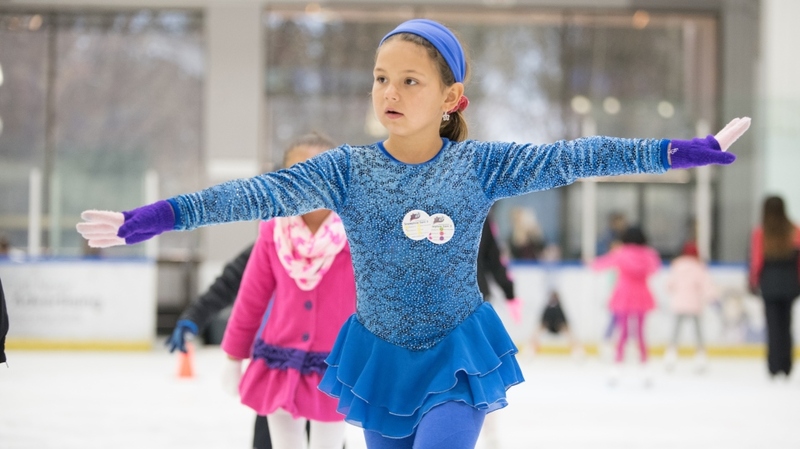 This offer is limited to new students and other restrictions may apply. 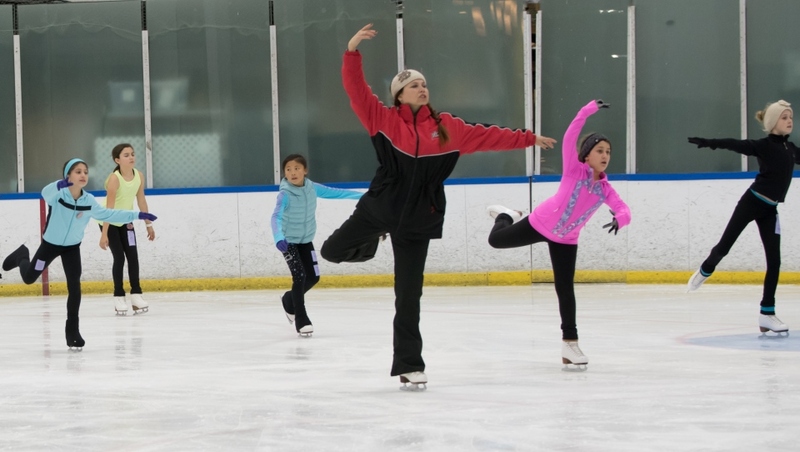 Please see the box office staff for complete details.